Join us for a panel exploring blockchain's impact on the music industry. We’ll cover album releases, rights management, startups, and more. Panelists are Angela Abshier, J.D. (Chief Strategy Officer, Block 16); Dennis Dreith (Chairman, Transparence Music Group); Taryn Haight (Senior Project Manager, Ninja Tune); and Sean O'Malley (Chief Operating Officer, Global Music Rights). This event is co-hosted by Blockchain at UCLA, Music Industry Committee at UCLA, and Anderson’s Entertainment Management Association (EMA). EMA members should register via CampusGroups only. A collaboration between Blockchain at UCLA, BakerHostetler, and Ernst & Young, Genesis is a unique summit designed to address how enterprises and non-profits can utilize blockchain technologies to solve large-scale issues. Space is limited, apply to join us soon. 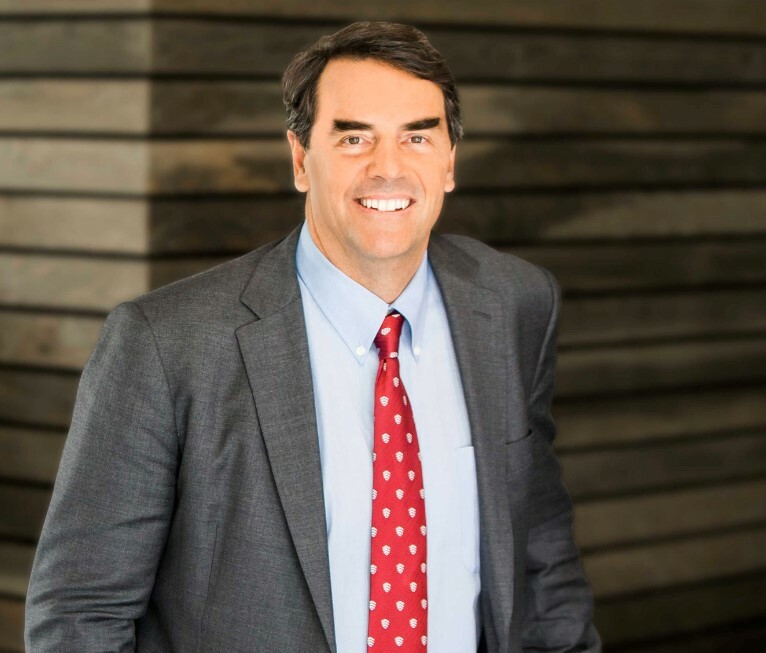 Join Blockchain at UCLA for an intimate talk with Tim Draper, founder of storied venture capital firm Draper Fisher Jurveston, as we explore his perspectives on blockchain and cryptocurrencies. Space is limited, apply to join us soon. 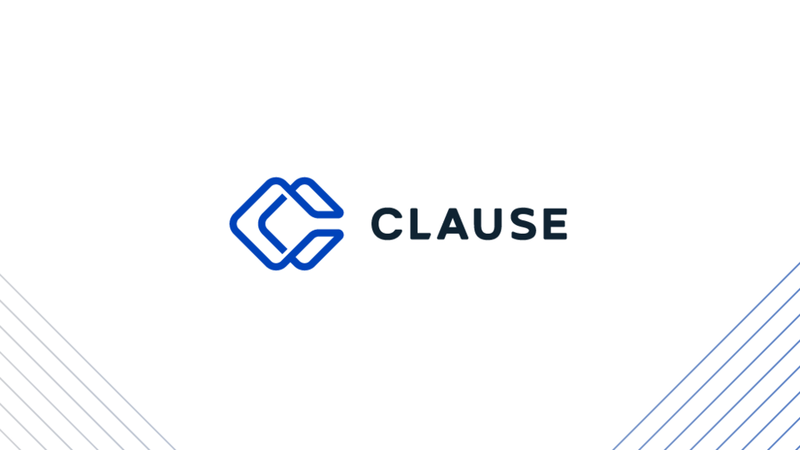 Witness the public beta launch of Clause, a next-generation Smart Legal Contract platform.